Citing the recent tragic incident of the high school shooting in Florida, Matt Bevin, the Governor of Kentucky has blamed video games for inciting violent behavior among children. Bevin said that kids have easy access to video games which are intended for adult audiences and these games make up an active ingredient for a “culture of death that is being celebrated“. 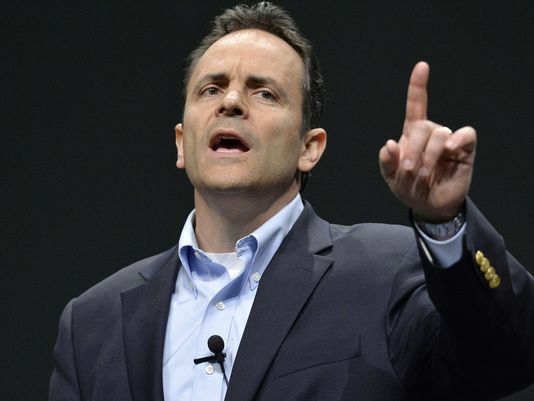 Bevin expressed his grief over the incident in which at least 17 students lost their lives. A similar took place less than a month ago in Kentucky in which 18 were injured while 2 students got killed. Among other things, Bevin said movies, TV shows, and music lyrics that rail at the lives of others are to be blamed for the mishappening more than guns. He said that violent video games have “desensitized” the importance of human life as well as women’s dignity. He also rebuked parents and schools for not taking enough responsibility and letting children take their own decisions without any knowledge or “fear of consequences.” But as Ars Technica recalls, video games – and not weapon ownership laws – have been blamed for the participation of youth in violent activities since at least 1999. Media, lawmakers and prominent personalities, including former US President Barack Obama, have linked several similar incidents with FPS games such as Doom, Counter-Strike, Call of Duty. But do video games really make you violent? There’s no solid answer that applies to all and even the research community has been divided on the matter. 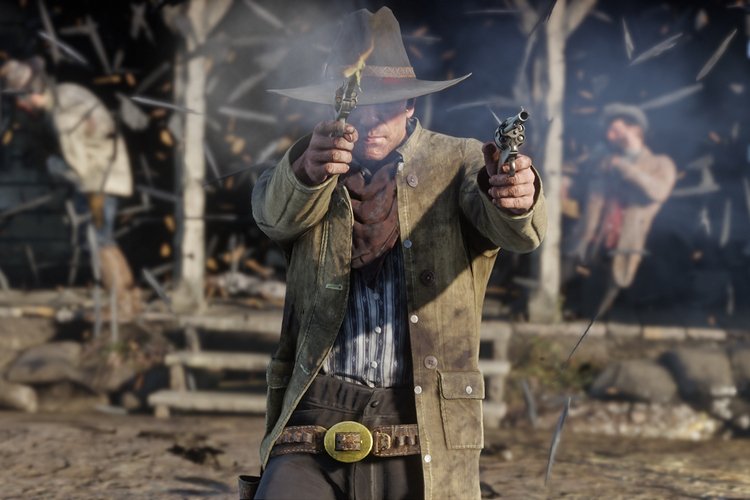 While data compiled by Washington Post’s Max Fisher suggests a negative correlation between game spending and violent behavior, several psychologists including those representing the American Psychological Association uphold that games, in fact, make children more violent. A recent document from the World Health Organization also sees gaming as a detrimental health disorder that can impair senses, especially in children.